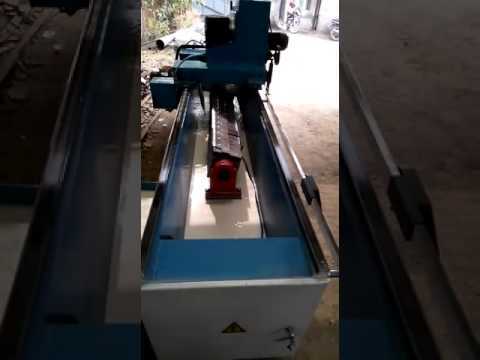 Founded in the year 1989 at Ghaziabad (Uttar Pradsh, India), we, %u201CStandard Engineering Company,%u201D are a leading manufacturer, supplier, exporter and trader of a wide assortment of Blade and Cutting Machines. Our offered products are Metal Working Blade, Packaging Industry Knives and Plastic Blades. We are known for high quality products and we manufacture these items using premium quality raw material with the help of latest technology. These products are highly appreciated among clients for their precise accuracy & zero tolerances, robust construction, reliability, longer service life and superior performance. Further, these products are available in various specifications as per the specific needs of our clients. We are exporting globally.